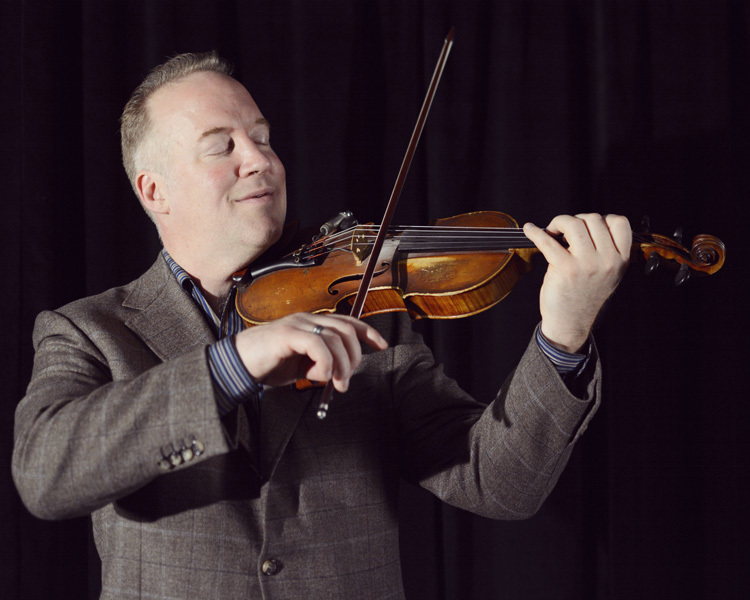 June 16 - Christian Howes Quintet - 7:30 p.m. Among the elite jazz musicians in the country, Christian Howes is both a stellar performer and studio recorder and is well respected as a strings educator and clinician. The Minneapolis Tribune calls him “arguably the most intriguing young violinist in jazz”, while the Chicago Reader says: “Not since Jean-Luc Ponty has a violinist ranged from pure classical to fuzz tone rock to convincing jazz with such authority.” Christian has been awarded the #2 spot in Downbeat magazine’s Critics Poll four times as “Rising Star” jazz violinist. Click here to purchase tickets! Tickets $20.00. Main Stage, General Admission. 7:30 p.m.
June 22 - Cirque Amongus “Circus Day” - 10:00 a.m. 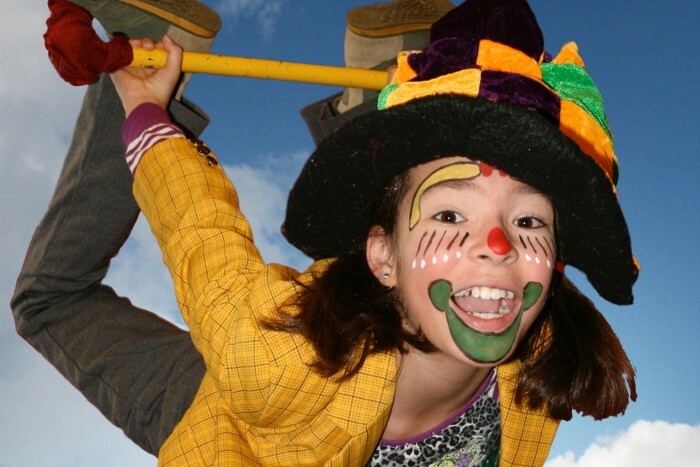 Discover the Big Top Within….Cirque Amongus, a one-day Circus Camp will promote teamwork and self-esteem and introduce children to a wide range of circus skills. There will be an abundance of fun as participants laugh and giggle while they ride unicycles and tiny bikes, walk a tightrope or with stilts, jump rope, do magic tricks, stay atop a rolling barrel, swing on a trapeze, or learn to juggle! 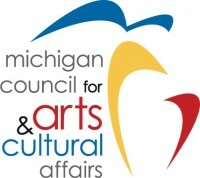 This program is funded in part by a grant from the Michigan Humanities Council and MCACA. Click here to register! The cost for the day is $30 per child. Children must be ages 6 - 12 years old to participate and the program will be limited to 50 participants. It will be a full day of activities between 10:00 a.m. - 4:00 p.m. and followed immediately with a performance for the families at pick-up time. Children will need to bring a sack lunch. Light snacks will be provided mid-morning and mid-afternoon. Advanced registration is required. Please include your phone number when registering so we can contact you with details before the class! The Dogwood Center Box Office is open Tuesday - Friday, 10:00 a.m. - 2:30 p.m. and two hours prior to an event. For information, phone 231.924.8885.